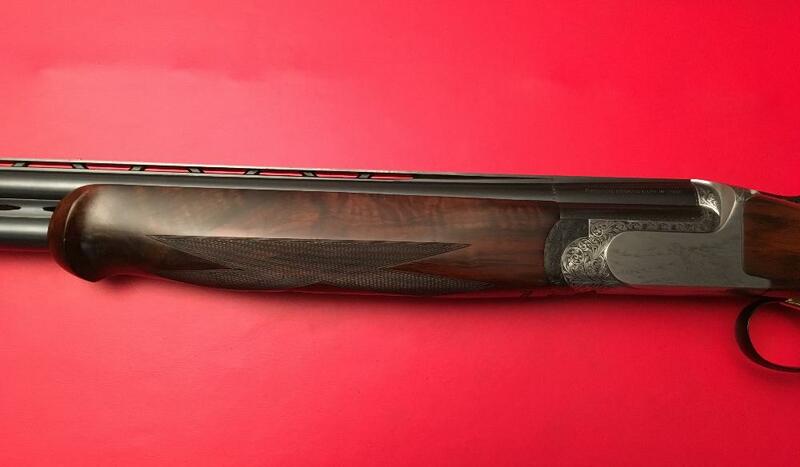 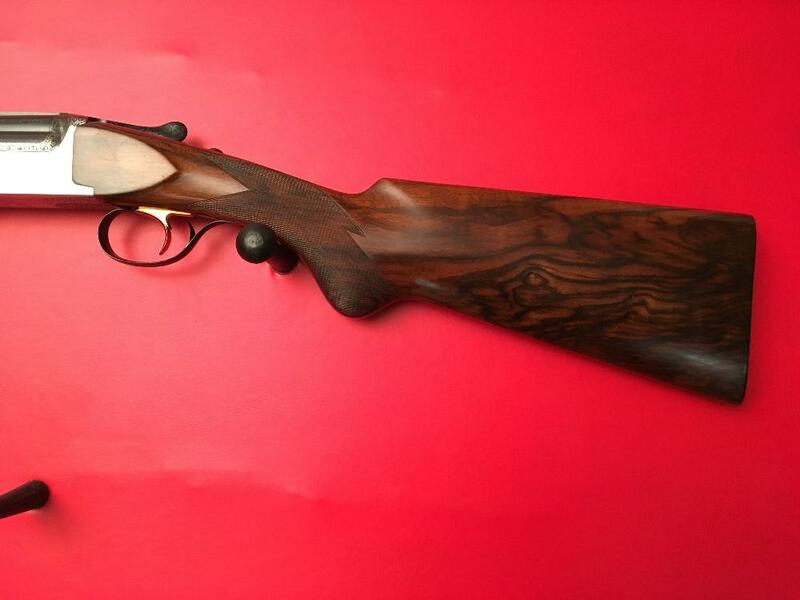 MX-20 20 GA SC-3 O/U GAME SHOTGUN-EXTRA STOCK & FOREND NOW INCLUDED! 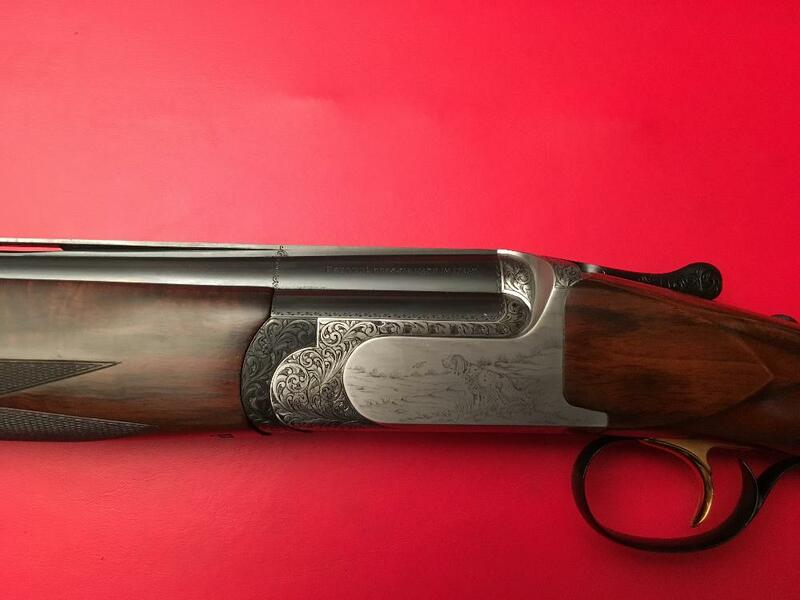 Summary: PRICE JUST REDUCED-20 GA. engraved by Campana,tastefully done game scene, dont miss this one! 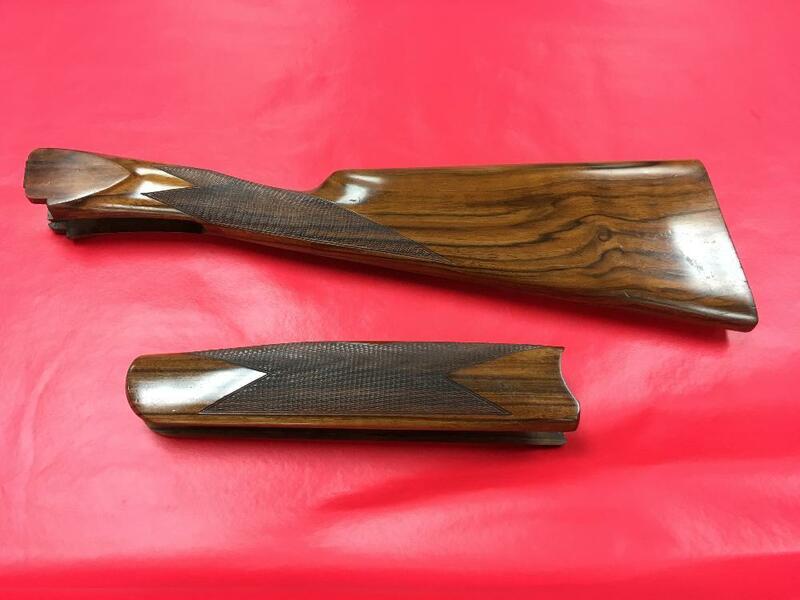 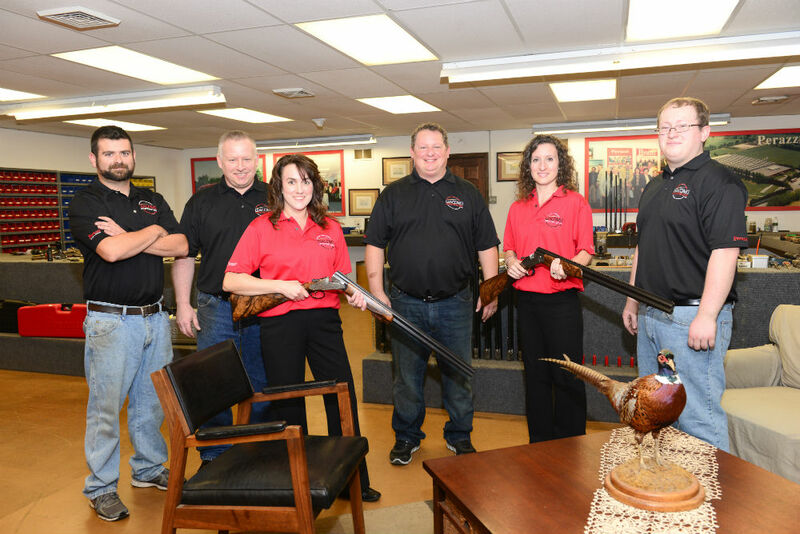 SET YOUR EYES ON THIS DEAL!- NOW EXTRA SC-3 STOCK AND FOREND WOOD SET INCLUDED! 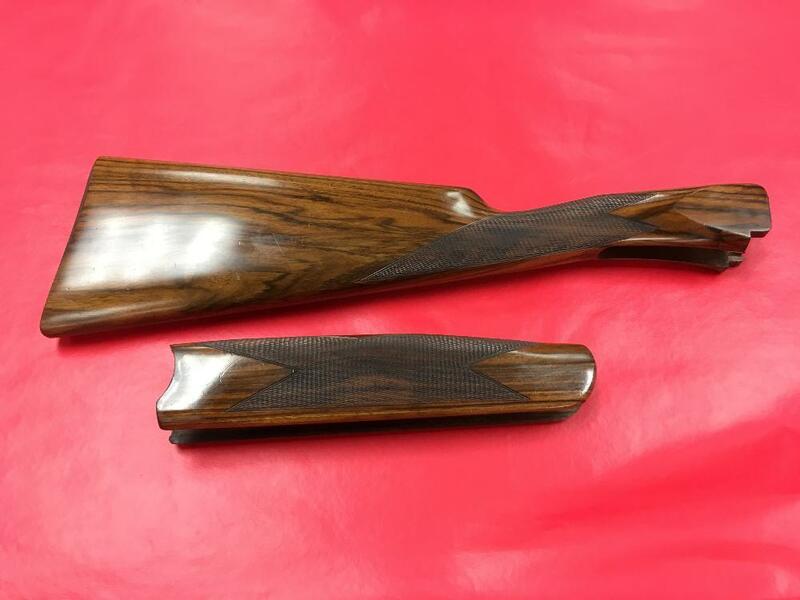 * SECOND STOCK/FOREND NOW INCLUDED WITH GUN SALE, VALUED AT $1900.00!